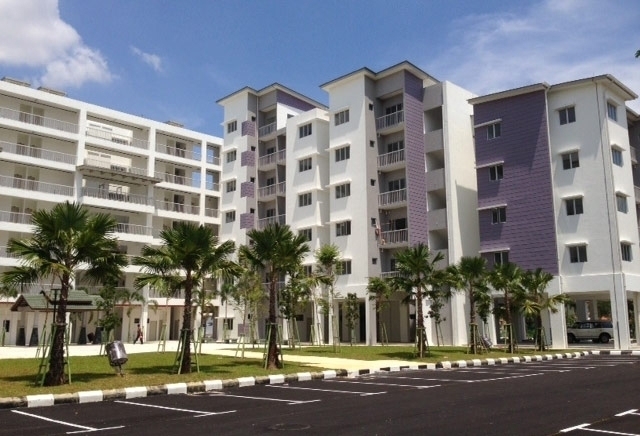 The Rumah Selangorku affordable housing was introduced to provide affordable housing to Selangor residents. To further spur property-ownership of Selangor residents under the Rumah Selangorku initiative, additional schemes have been introduced. 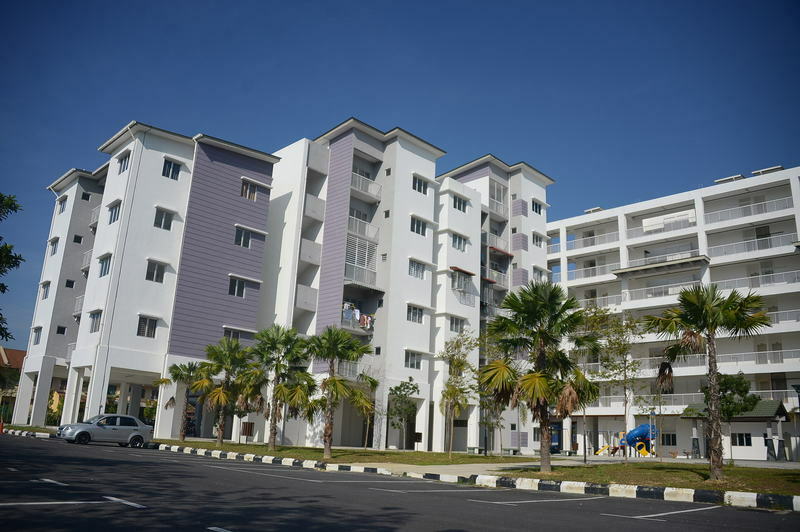 These schemes are in line with the state government’s “house owning democracy” concept, with particular focus on lower to middle income group Selangorians buying their first homes. （i）The large gap in prices of low-cost homes and those available on the market. （ii）The limited choices of medium-cost homes. （iii）The difficulties faced by of lower-medium to medium income group (mostly young married couples) in buying their first homes. （iv）Commonly less-than-ideal designs and facilities of existing affordable housing developments. The Rumah Selangorku scheme will be unlike any other affordable housing programmes previously launched. These homes will be built by developers. 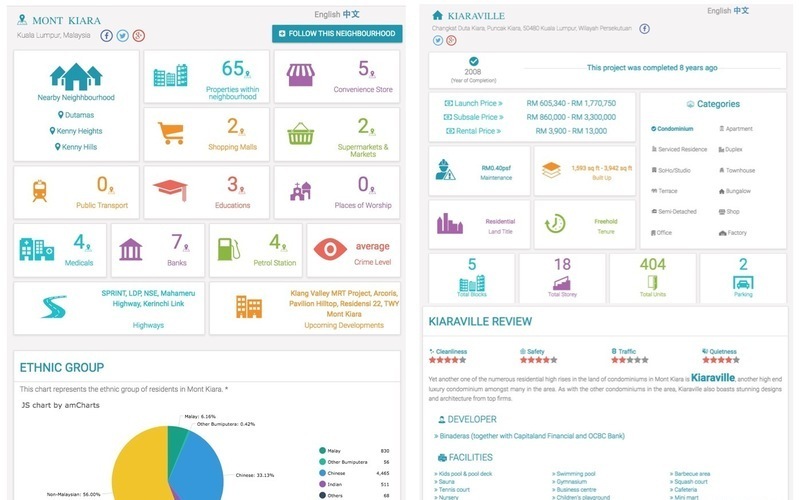 For every project that developers build in the state, a certain, allocated number of Rumah Selangorku units will have to be built. The allocation is 120 Rumah Selangorku homes per acre (of the developer’s project). This will also depend on the district (daerah) and sub-district (mukim) of the developments’ locations. 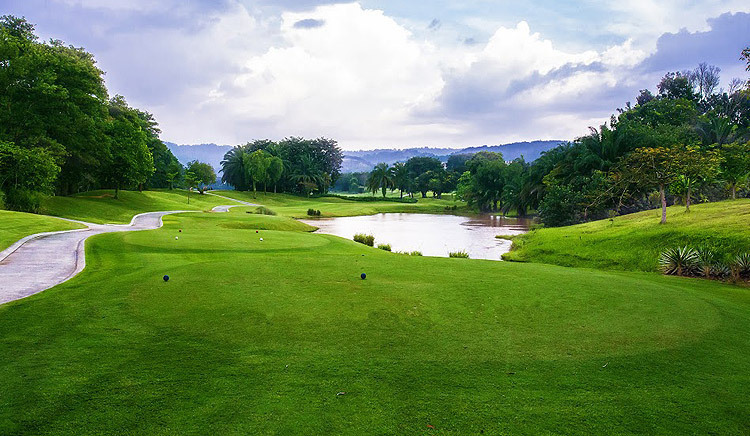 For instance, should a developer have a project spanning 20 acres in the sub-district of Rawang, in the district of Gombak, they will then have to build 2400 units of Rumah Selangorku homes in the same area. 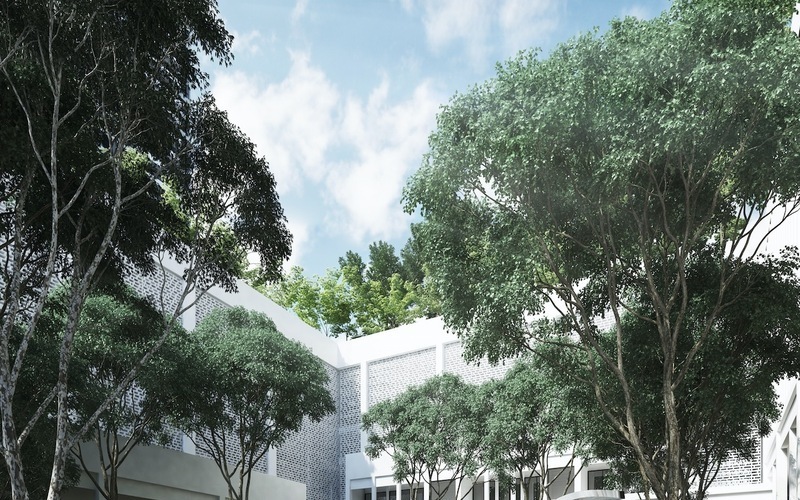 The Rumah Selangorku homes aim to provide more than just a roof over the heads of residents, it also aims to provide liveable lifestyle developments with ample facilities. Apart from that, there will also be set guidelines for the pricing and sizes of the units, therefore ensuring more value for their price. 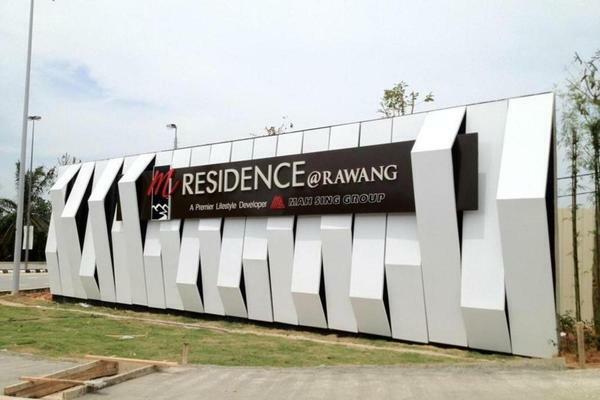 An example of one such development is the Rumah Selangorku homes at the M Residence 2 township in Rawang. The project marks the beginning of premier lifestyle developer, Mah Sing’s initiative to bring more affordable housing under Rumah Selangorku. 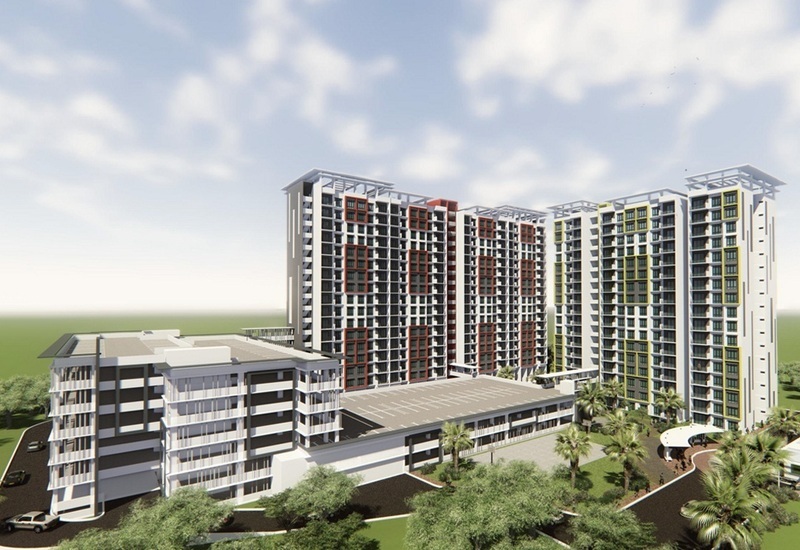 The project comprises 2 blocks of apartment residences, housing 488 units with built-up sizes beginning from 850 sf (Type C Rumah Selangorku units). 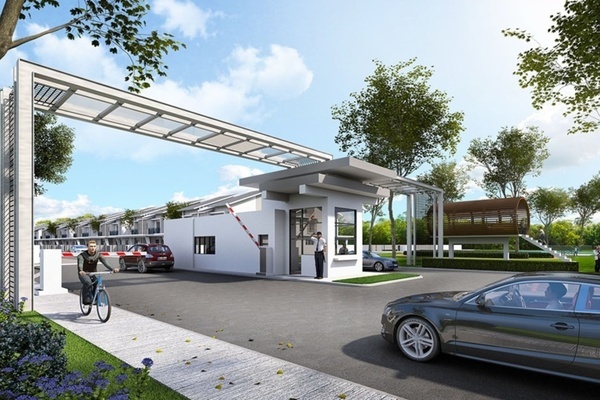 The 3 bedrooms and 2 bathrooms layout homes also come with 2 parking lots and more-than-basic amenities at a price of just RM170,000, all without compromising on convenience of location and accessibility. Despite the increased efforts to provide affordable housing, the Rumah Selangorku scheme could be rendered ineffective if those who are in need of the homes are unable to secure loans to purchase them. As such, the Selangor state government has gone to extra lengths, coming up with other schemes to help buyers in anyway they can to purchase a Rumah Selangorku home. The Smart Selangor First Home Deposit is a scheme introduced by the Selangor state government to help those eligible for a Rumah Selangorku home pay the 10% deposit required to purchase a unit. 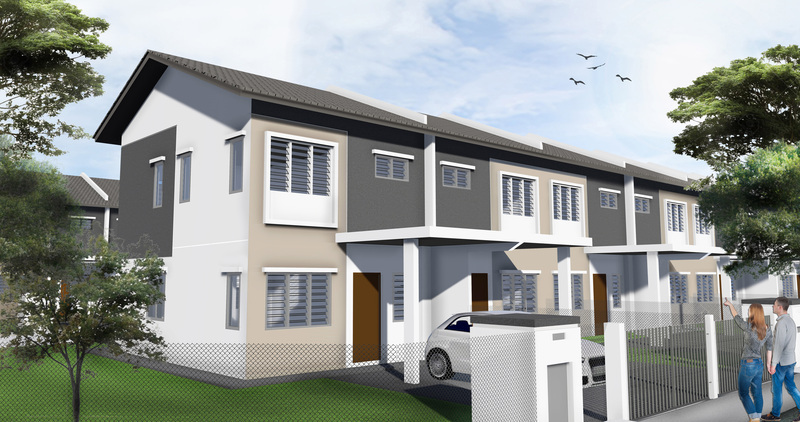 At present, the Smart Selangor First Home Deposit is only applicable to the purchase of Type A Rumah Selangorku homes, whereby prices of the units are capped at RM42,000. However, beginning from 2017, the scheme will be extended to the purchase of Type B and Type C homes under the Rumah Selangorku programme. 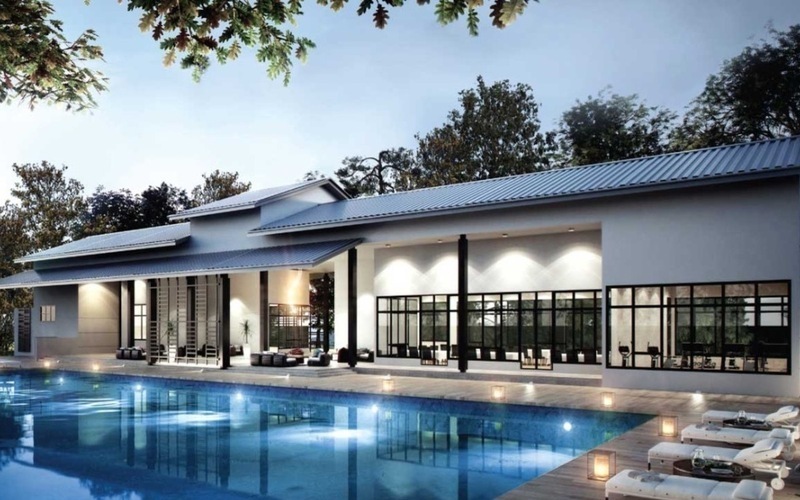 The prices of these homes range between RM100,000 to RM200,000. Only qualified applicants will be considered for the scheme, whereby they can be expected to pay back the 10% deposit to the state government later on. 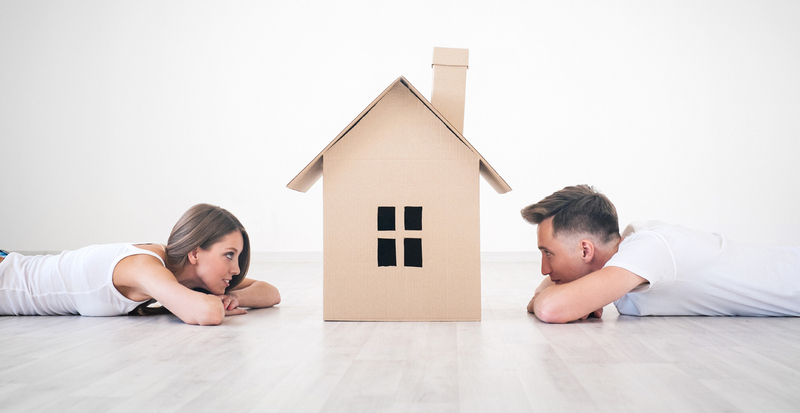 For most newlyweds, buying a home is the next leap that they will take as a married couple. But could buying a home be a stronger reason than love for many to marry? As property prices in Malaysia, especially in the Klang Valley soar, many couples are choosing to get married “on paper” before anything else, just so they can secure a home! Most married couples are also first-time home buyers. As such, the Selangor state government has seen a need to help this group of Selangor residents attain their first property, which they can call home. The Smart Saver scheme devised by the Selangor state government, intends to help newlyweds save enough money to pay the downpayment required for a Rumah Selangorku home. RM7 million will be allocated to spur the scheme, as part of efforts to spur property ownership of the Selangor people. In accordance with the scheme, the Selangor state government will rent out a state-owned home to just-married couples for a maximum period of 5 years. During that time, the couple will pay rental, whereby upon the termination of their lease (either before or after the stipulated 5 years), 30% of the total rental paid to the state government will then be returned to them. That sum will then be used by the married couple to come up with a downpayment to buy a home under the Rumah Selangorku affordable housing plan. Apart from helping first-time homebuyers and lower to middle income groups, the Selangor state government has also stepped up efforts to aid retired officers from the police and army who have yet to own any property in Selangor. Beginning from the 1st of September 2016, 10% of Rumah Selangorku homes will be reserved for these veterans. This initiative is in addition to the 30% allocation of Rumah Selangorku units to Selangor civil servants. 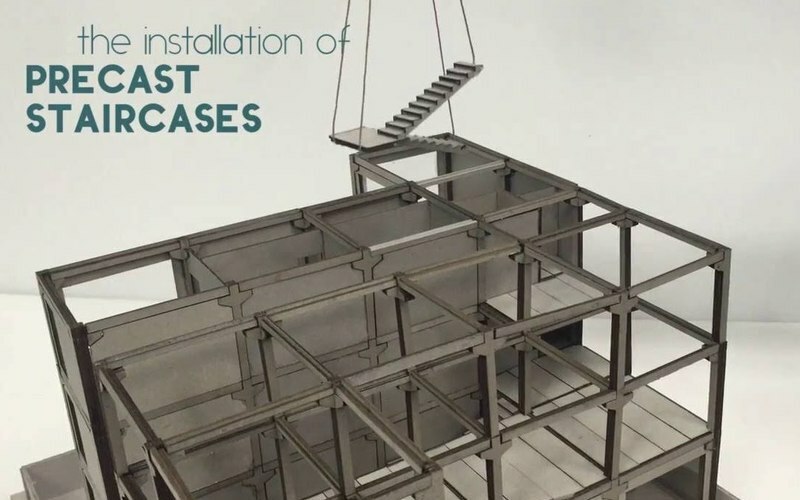 The Selangor state government had also explained that the ceiling price of affordable homes in Selangor will continue to be maintained at RM250,000 a unit, regardless of the Federal Government’s notice to all states that the maximum price of homes under affordable housing schemes be fixed at RM300,000. The Rumah Selangorku project in Taman Putra Impiana, Puchong, is the 18th development under the affordable housing scheme. 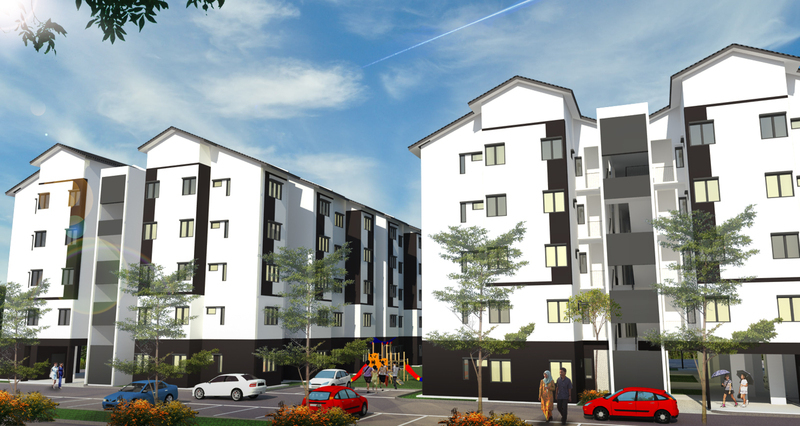 This instalment of affordable homes in Selangor offers 328 apartment units and 52 townhouses. The project spanning 2.9ha of land, was undertaken by the subsidiary of Acmar Group, Usahasama Utama Sdn Bhd. 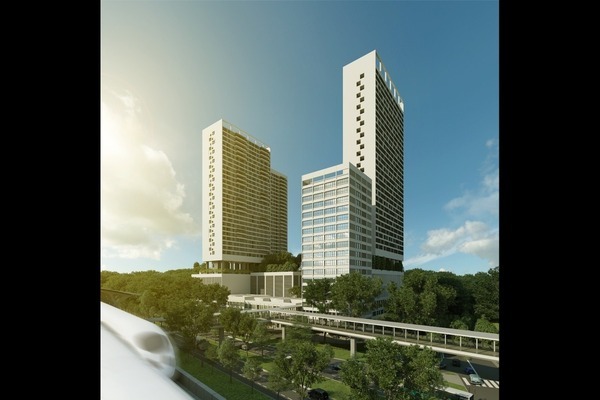 The apartment homes come in amply comfortable sizes of 754 sf to 904 sf, launched at prices of between RM100,000 to RM180,000. The townhouse homes are slightly more spacious, with each unit having a built up size of 1,000 sf. 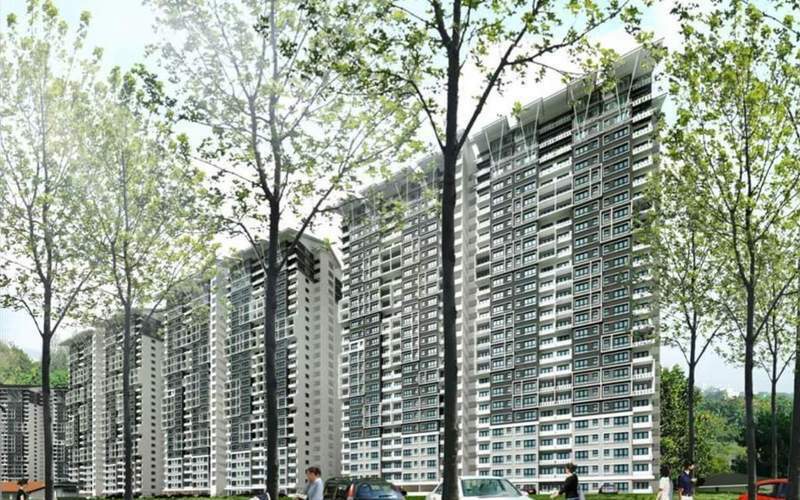 The townhouse units are priced at RM250,000 per home. There are at present, 70,000 applicants on the waiting list of the Rumah Selangorku homes. The eligibility of applicants are then determined with the use of a merit system. Higher merit points are granted according to different aspects, such as if an applicant has a number of dependants or possesses all the necessary supporting paperwork. 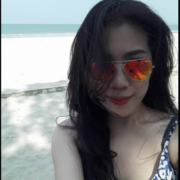 - Malaysian citizen, 18 years of age and older. - Monthly household income of RM3,000 or less. - Spouse (if any) is not the owner of a property, regardless government or private. *One family is only allowed one applicant. *Ownership is not transferable during first 5 years. - Monthly household income more than RM3,000 and above, but not more than RM8,000. - Applicant or the spouse of applicant (if any) is not the owner of property (any type) in Selangor. - Purpose of purchase is for own stay, not renting out. *Single applicants with dependents are eligible. Visit the Lembaga Perumahan dan Hartanah Selangor website for more information on eligibility or to apply for a Rumah Selangorku home. Don’t want to miss out on the next Rumah Selangorku project in Selangor? 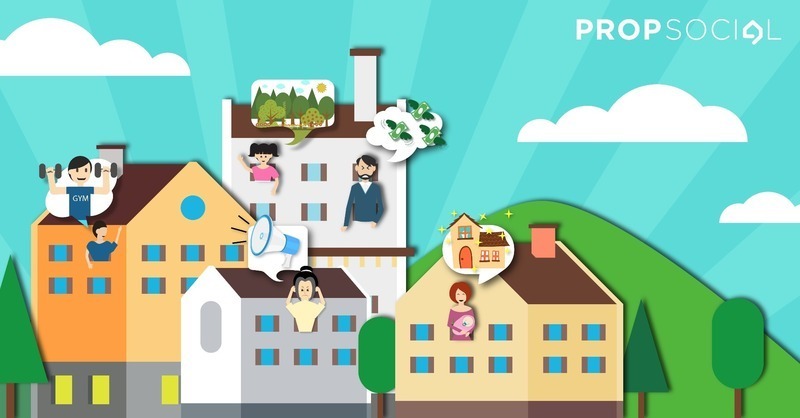 Join PropSocial and keep up to date with the latest news and happenings by “following” your preferred neighbourhoods in Selangor! Read this to learn more about how PropSocial can work wonders for you. - What does married "on paper" actually mean? Like when you fill in forms and tick "married" or officially registered as husband and wife? - For the Smart Saver scheme, must the house rented by the married couple be the house that the couple buy? Or it can be any other houses under the Rumah Selangorku programme? 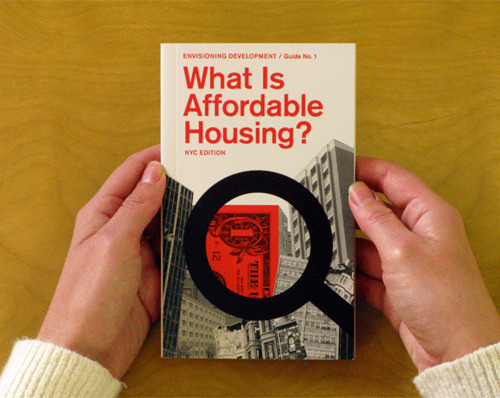 Is affordable housing really affordable?